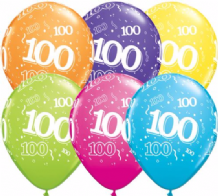 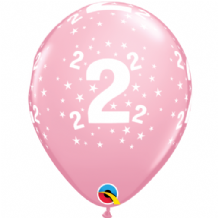 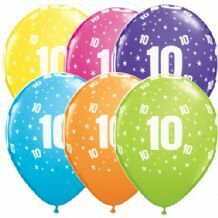 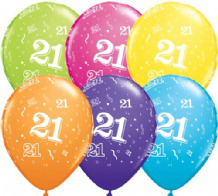 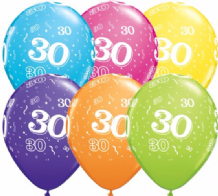 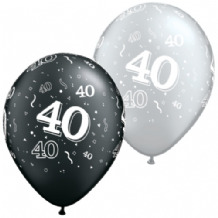 Qualatex Age Birthday Latex Balloons - Full range of Qualatex Age Birthday Latex Balloons. 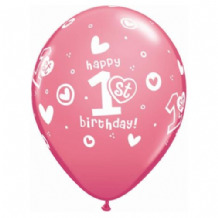 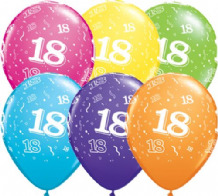 Age Birthday Latex Balloons at wholesale prices with Free delivery available. 11" '18 Black & Silver' Latex Balloons. Price per 25 pieces sold flat. 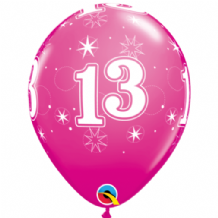 11" Landmark '18' Birthday Latex Balloons. Price per 25 pieces sold flat. Assorted Colours. 11" '21 Black & Silver' Latex Balloons. 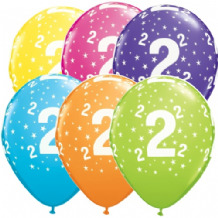 Price per 25 pieces sold flat.